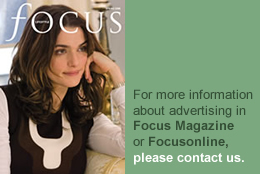 Article from FOCUS Magazine – Winter 14 issue. 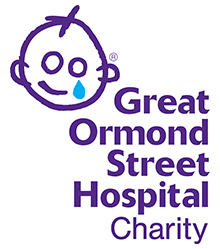 Money raised for Great Ormond Street Hospital Children’s Charity goes towards rebuilding and refurbishing the hospital, providing vital up-to-date equipment and funding research into better treatments for the children. The Great Christmas Stocking Appeal invites supporters to send special season’s greetings on a Christmas stocking to patients at the hospital. The messages are then beautifully displayed at the hospital for patients, staff, families and friends to read. To create your own stocking simply visit www.gosh.org/christmasmessage. You can then pick your stocking design, write your special message and make your donation. 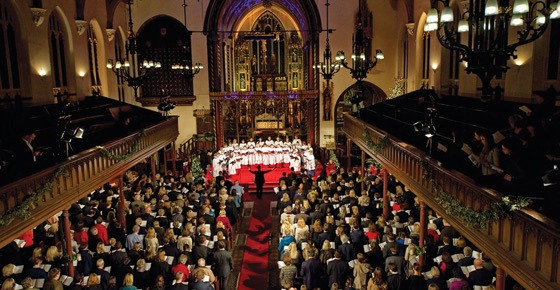 Christmas Carol Concert – On Tuesday 9 December Great Ormond Street Hospital Children’s Charity will host their 15th annual Christmas Carol Concert at the beautiful St Paul’s Church, Knightsbridge to raise vital funds for the world famous children’s hospital. This enchanted evening sponsored by travel experts Trailfinders will include traditional carols and heart-warming, festive readings by some very special guests. The festive proceedings will be accompanied by live performances from the Choristers of Thomas’s Battersea, the London Fellowship Band and the Band of the Welsh Guards to really capture the Christmas spirit.